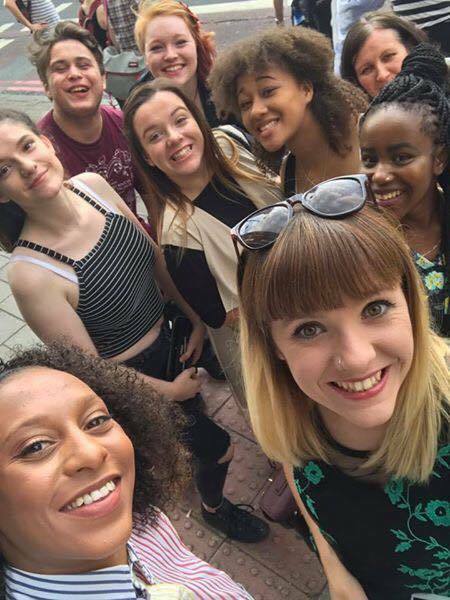 The Enchoir Society is for all those with a passion for singing, the society meets up regularly to practise and even has competitions against other educational institutions. This year the society will be putting on general social events too such as lazerquest and meals. 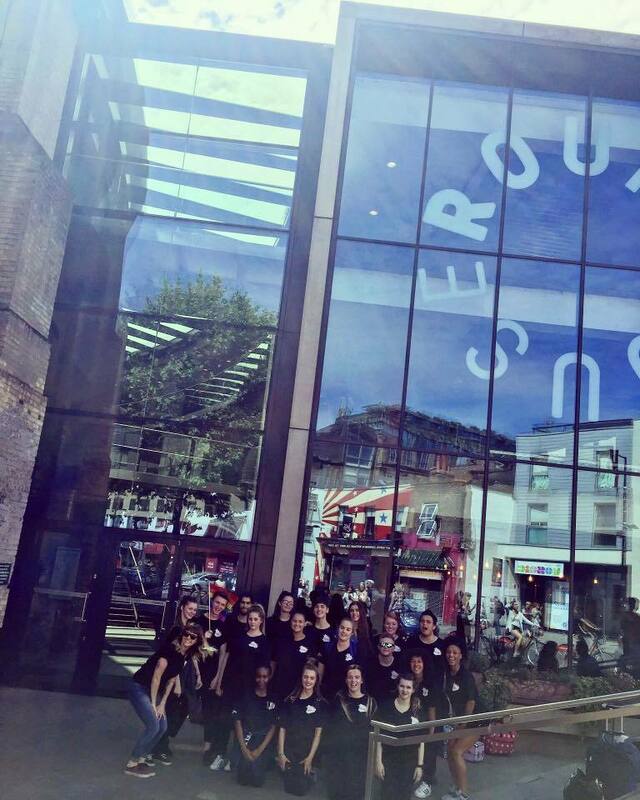 The Enchoir Society meet up every Wednesday 2:30pm-3:30pm in the Theatre at Park Lane Campus and everybody is welcome!